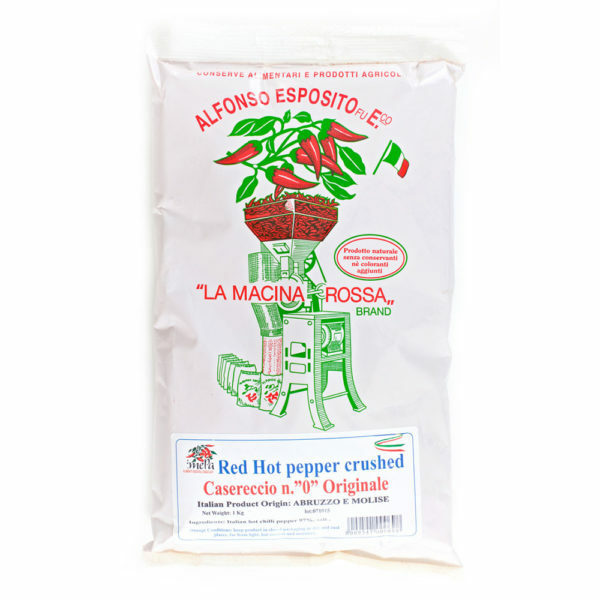 As seen, this is pepper powder sourced from the Abruzzo region in Italy. As you can see in the picture there is a small percentage of peppers from Molise, the neighboring region, added as well. 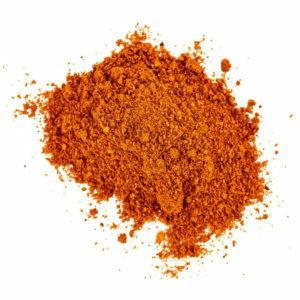 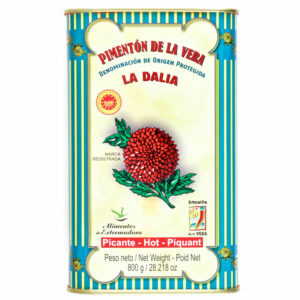 Added to be able to fulfill demand, but we are assured it was a negligible amount and this powder is predominantly the Abruzzo pepper. 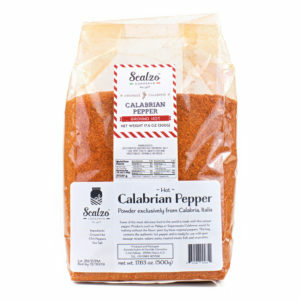 That aside, the flavor is spectacular and totally different from our Calabrian counterparts. 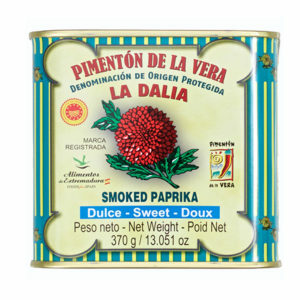 It almost has a unique hint of smoke, but starts floral into a clean, smooth heat. 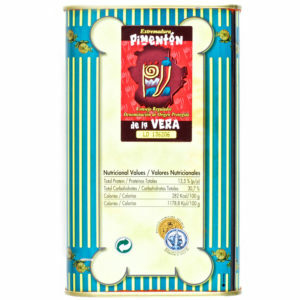 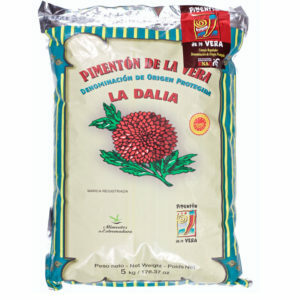 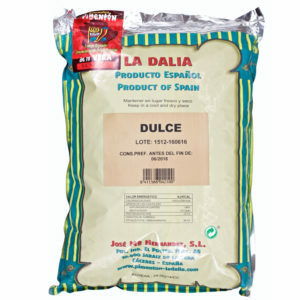 Sold as seen in 1 Kg / 2.2# bulk bags.